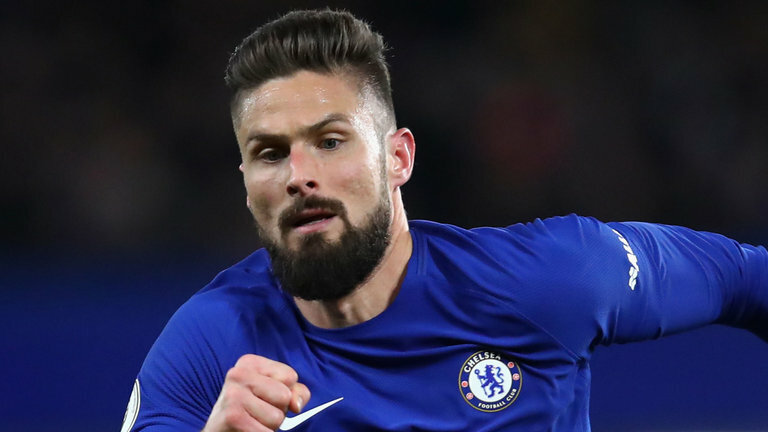 The French man Olivier Giroud has declared that Chelsea will not give up the chase for a top-four finish, he is quoted as saying; “we are determined to keep fighting to secure a top-four finish”. The former Arsenal striker struck twice for Chelsea as the Blues snatched a 3-2 comeback victory at Southampton on Saturday afternoon. Tottenham’s defeat to Manchester City on later in the evening implies that Chelsea are behind fourth-placed Tottenham Spurs by just seven points and with five Premier League matches to go, Chelsea still have a mathematical chance of a top-four finish. Olivier Giroud stated that the Blues will treat each of their remaining matches like a final, provided there is still a slight hope of finishing in the top-four and securing qualification for the Champions League next season. Struggling Southampton shocked Chelsea by racing into a two-goal lead through strikes from Dusan Tadic and Jan Bednarek. However, Chelsea reminded everyone how good they can be on their day by turning the game around thanks to a Giroud’s double and another sweet finish from Eden Hazard. Olivier Giroud, who joined Chelsea from Arsenal in January to add some firepower to the Blues attack, admitted that he was relieved to score his first Premier League goal for Chelsea. “Obviously I was waiting for that,” Giroud told Chelsea’s official website about how pleased he was getting his first Premier League goal for the Blues. “I have tried so many times to put it in the back of the net. When you are a striker you need to keep going and keep your confidence high, even if I have been playing a bit less in these recent weeks”. “I always used to say that football is an ever-lasting beginning, so you always need to question yourself and in those moments the most important thing is to show some character”. “I have been through some difficult periods in my career and all the time I try to come back stronger and it has happened again in this game, and I am very pleased for me and for the team”.